China said Thursday that 15 foreign ambassadors, including the envoy from Canada, exceeded their diplomatic roles by issuing a letter expressing concern about the incarceration of hundreds of thousands of members of the country’s Muslim minorities in re-education camps. Chinese Foreign Ministry spokesperson Hua Chunying told reporters at a daily briefing that it would be “problematic” if the diplomats were attempting to put pressure on local authorities in the northwestern region of Xinjiang, where the detentions have taken place. 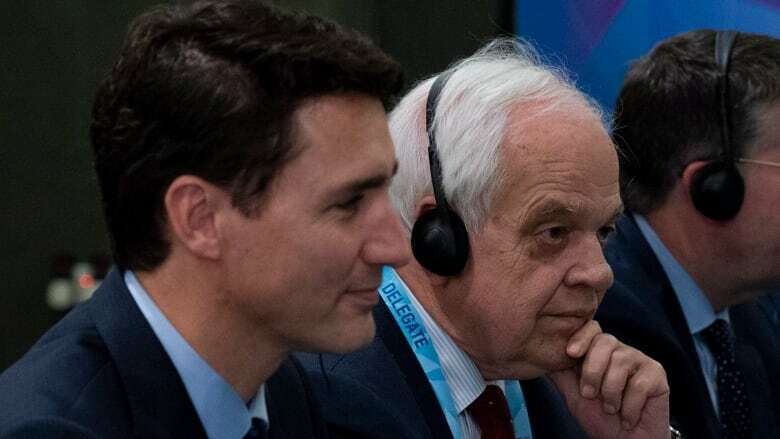 She said the letter issued this week and reportedly spearheaded by Canada’s ambassador, John McCallum, was based on hearsay, despite widely distributed reports from detainees, relatives and officials documenting the sweeping and seemingly arbitrary detentions. “Canada will continue to look for ways to advance and promote human rights in partnership with our like-minded allies everywhere around the world,” Trudeau said at a news conference Thursday. 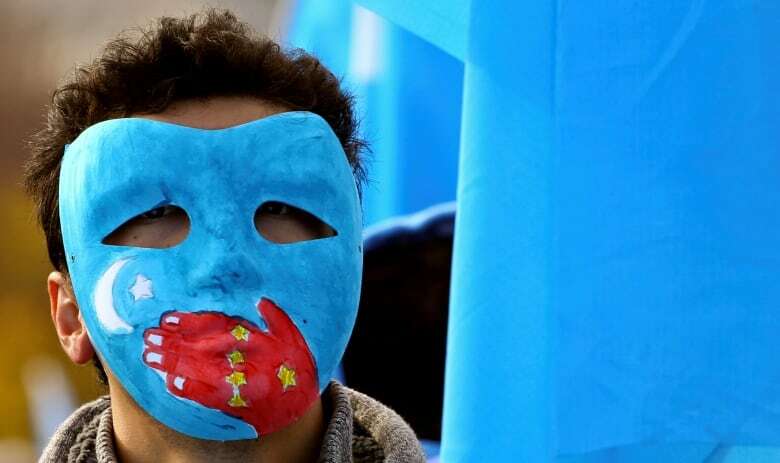 The legislation would urge Trump to condemn “gross violations” of human rights in Xinjiang, where the UN estimates that as many as one million Uighurs and other predominantly Muslim minorities are being held in arbitrary detention. 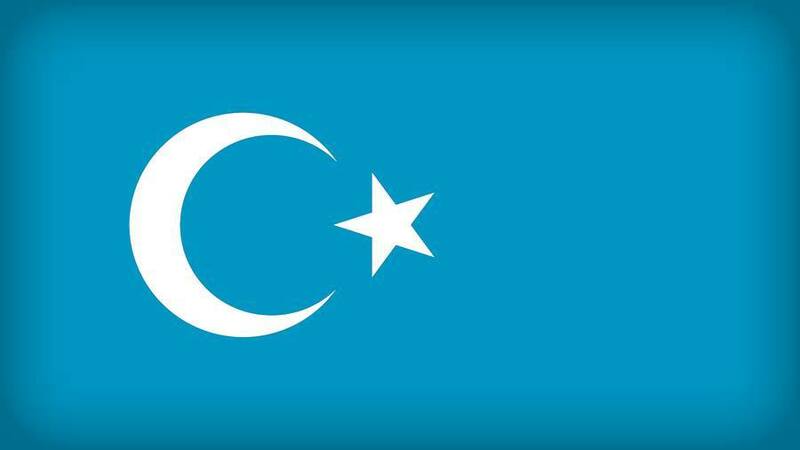 Xinjiang’s native Uighur and Kazakh ethnic groups are culturally, religiously and linguistically distinct from China’s Han majority, and the region has been home to a low-intensity rebellion against rule from Beijing. Many of the region’s natives say their culture is under threat from Chinese policies aiming to assimilate them and that they face disadvantages in education and employment from Han migrants from other parts of China.